Earlier this afternoon a rumor began spreading on social media and various messaging apps and groups that Chassidic music star Avraham Fried was critically injured in an accident and that people should say Tehillim for his recovery. 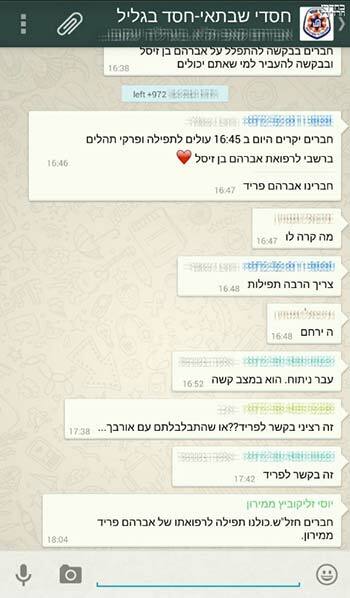 Turns out that the source of the errant rumor began in a whatsapp group in Israel where one participant mistakenly identified Miron resident Avraham [ben Zissel] Fried – no relation to the singer – as the singing sensation everyone knows. Immediately the rumor went ‘viral’ and was shared by hundreds upon hundreds of people with requests to say tehillim. Israeli news site Bechadrei Chareidim reached the music star at his home in Crown Heights and confirmed that he is in fact in good health. “One good thing that came out of this was that I received many calls with wishes for good health and arichus yomim” Fried said, adding “that everyone should in fact say Tehillim for Avraham ben Zissel and he should have a Refuah Shlaima. “I heard of the terrible accident that occurred in Baltimore, due to the icy road conditions [where Rabbi Dovid Winiarz OBM was killed in a tragic crash]. Whoever spread the rumor [that I was hurt] with such certainty and without checking if it is true or not, must apologize to all those he cause fear and panic. The whatsapp group where the rumor began. 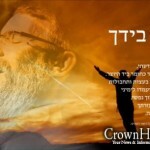 May all the prayers help the one who needs the refua shlayman, and avremel should have arichus yomim! There is a mesorah that a person who hears rumors of his own petirah or illness will have Arichus Yomim! May it be so! Rabbi Dovid Winiarz OBM has relatives (sister?) who is Lubavitch. He came many times to Crown Heights. Passed away in Harford County, near Harford Chabad. The people injured in that accident according to Rabbi Kushi Schustermans facebook post can use tehhilim as well. Funny, but not a time to joke. Boruch Hashem nothing happened to you Avremel!!!! Well perhaps it was not a coincidence and everyone should be saying tehillim for the real injured avruhum fried. I really feel bad for the potential for panic but I actually feel worse for the actual family of the A fried that was injured. No apologies needed, tehillim is needed!!! מען דארף הייסן פינטו צומאכן דעם גאנצן אינטרנעט! 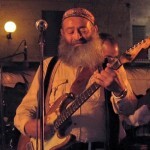 It happens to be that a Avraham Fried from Miron Israel just passed away! Avraham fried the singer Shlita is Really Avreml Friedman!